All in under 1 hour. It is easy to read playing cards when you know how. 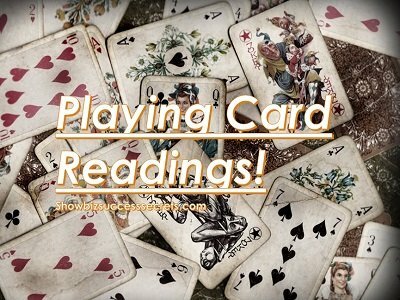 Give amazing readings to anyone with a tool you already own. Start with a simple reading system today.